This year has already been full of topsy turvy emotions. Sad, mad, and well bad. Bad as in eating anything I want on most days, just as I’m not able to work out and enjoy my regular routine. 2017 started off with a bang when I broke the fifth metatarsal bone in my left foot. Everything changed. It’s been frustrating, expensive, and a flat out trial of my patience like you wouldn’t believe. In between doctor’s visits and taming the negative nelly that lives in my head, there really are glimpses of good. From people to things, from food to the simple things in life there is great joy. 5 on Friday is a post series where I share five things that brought me joy, or are on my mind or that I’m celebrating. I’d love to hear from you about one thing you’re celebrating this week! My broken foot…excuse my brief pity moment. I’ve been on crutches since December 26th and in a nice full cast too! This week the doctor cut my cast off when my foot got a brief glimpse at sunlight and fresh air only to take an x-ray and see no improvement. I have to say I was shocked at the swelling. I would make a terrible doctor, it made me hurt just to look at it. It’s still awfully painful and pains meds don’t agree with me. With no progress I was mad. Really, really mad at God. I was disappointed that my plan for the new year was dashed. This two weeks, two really LONG weeks and no progress? I expected something very different. I mean we are talking about the human body. No working out, no activity, no teaching classes, and no normal activity. Don’t I just sound pitiful? On the contrary. The plan is to get rest, elevate the foot, and take it easy. Not. My. Choice. Let’s all say it together now…surrender (read more here). 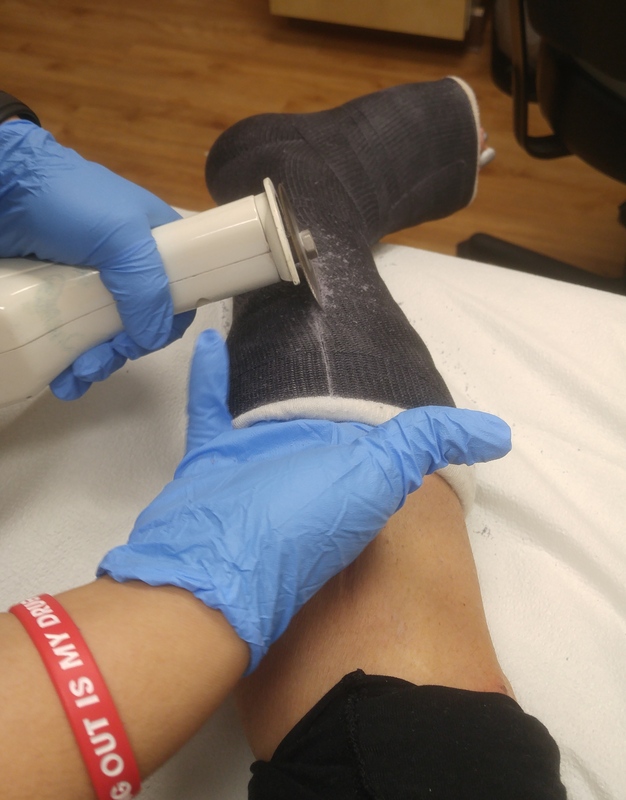 They took a little saw to my cast. As they peeled it off, I hid my eyes in weary disbelief. My book arrived this week and I’m loving it so far! We all have a fear of something and I’m anxious to learn how I can conquer mine! A violin may be in my future. 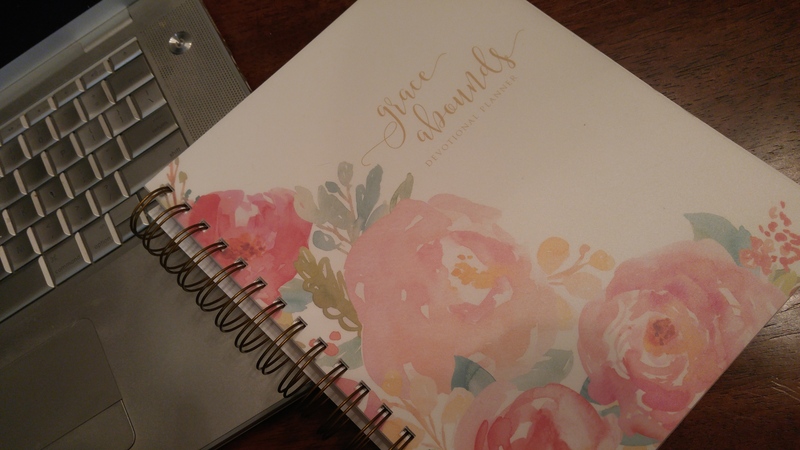 My 2017 planner by SevenThirty, it’s called Grace Abounds To Do Planner. I love that it keeps me in a gratitude frame of mind. Every day there’s a place to write in what you’re grateful for. So far I’ve been keeping up with it pretty good. But it keeps me focused on the little-good things. There are so many great planners out there but I was searching for one that would keep me focused on God. This one does. It has a weekly verse to help with memorization if that’s your thing and also has a place to set your monthly intention. I don’t earn a thing from this, I just love it and think you will too. A new restaurant called Flower Child at Rock Rose the Northside of the Domain. If you visit Austin you for sure need to check out Rock Rose. It’s seasonal healthy food that will leave you oh, so happy! A must try is the Cranberry Ginger Lemonade. Flavors are seasonal so enjoy! 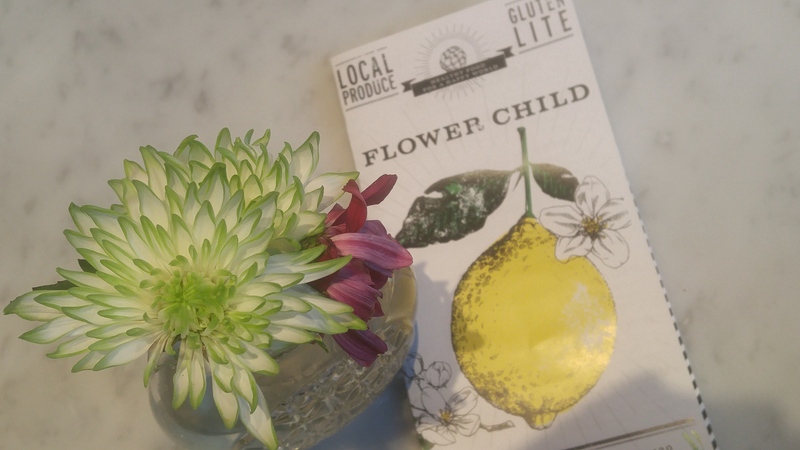 Flower Child is part of Fox Restaurant Concepts out of Arizona who has an incredible portfolio of successful restaurants throughout. Pictures of my little puppy Scout! She just turned 10 months old. She’s 100% puppy trouble and 1000% cuteness. I can’t take just one photo of her so please, share in the adorableness! I can hear Lenny Kravitz singing the chorus “I want to get away, I wanna flyyyyy away”. I want to go sit on a beach somewhere. I may not be able to feel the sand beneath all 10 toes but a couple I’ll take. It won’t be fancy and there won’t be umbrellas in my drink or a lazy pool to float. I just want to go and sit and look and listen. I want to go be still. Any suggestions? The southeast is one of my favorites on the gulf coast. I love this idea for a post!!! I’m so sorry that you had hurt yourself and that’s how it went into the new year. =( We have a fun Gratitude IG party on Thursdays…you should come check it out and join in on the Gratitude fun =) Found you via FB group The Blogger Life. Selena I really love your writing and your sense of humor! 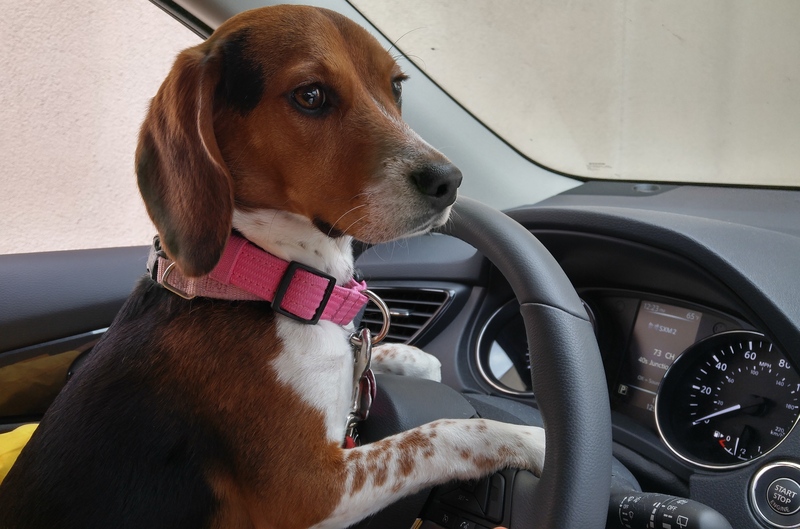 Thank you for commenting, my pup is a punk too, 10 mos. Always a trickster! My daughter lives near the Domain. Will have to check out Flower Child!